The younger Bill Gates never would have asked these questions. This is Buffett’s own measure of success, which is about as good a metric as you will find, says Gates. Taking it a step further–the Bill Gates and Warren Buffett way–it’s what we do to help impact other people’s lives that should matter most in the quality-of-life metric. And since you and I aren’t billionaires, we have to start with our own families, friends, work (if you’re in a leadership role), and local communities. What are we doing to make people’s lives better within our sphere of influence? Basically, when you get to my age, you’ll really measure your success in life by how many of the people you want to have love you actually do love you. That’s the ultimate test of how you have lived your life. The trouble with love is that you can’t buy it. But the only way to get love is to be lovable. The more you give love away, the more you get. 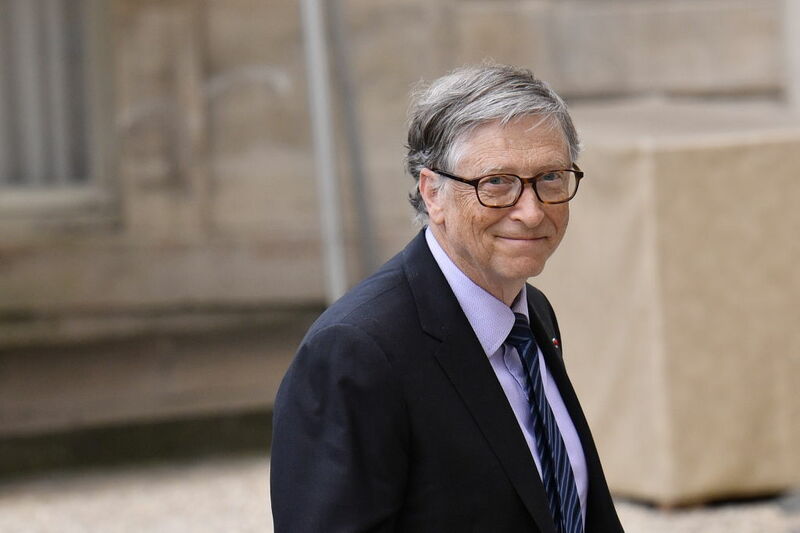 Gates “gives his love away” through his Bill and Melinda Gates Foundation, pledging billions to enhance health care, fight disease, reduce extreme poverty, and, in the U.S., to expand educational opportunities.